DIS fall student Nick just nearly missed his Homestay experience. When he decided to change housing situations at the last minute, he was hesitant of what his new situation would be like. Little did he know, it would soon turn into a lifelong relationship with his Homestay hosts, and provide him with career resources and opportunities. 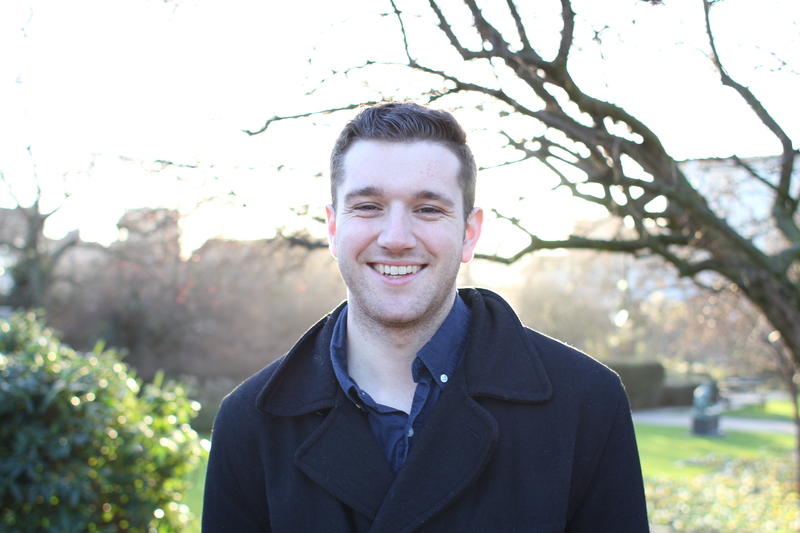 Read more about Nick’s Homestay experience below! Hey Nick, we’re excited to talk about your DIS experience! Thanks for chatting with us. First off, why did you choose DIS? 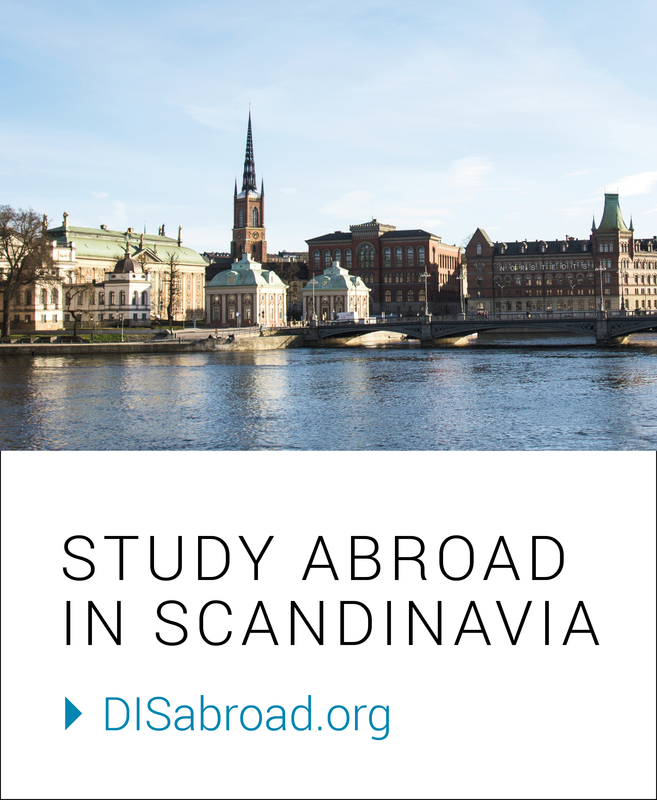 I narrowed my choices down to a few different programs across Europe, but I really liked that the DIS program allowed me to study International Business and also travel to other European cities to visit companies. I did some more research on Copenhagen and Danish culture, and immediately fell in love with everything it had to offer, making my decision very easy. Once you decided on DIS, why did you choose to live in a Homestay? Did you have any hesitations? Tell me a little more about your family – what are they like? What was your dynamic with them? I originally chose a Homestay as my third preference for housing, but over the summer, DIS sent out a few emails encouraging students to switch to a Homestay for the cultural immersion. These emails made me evaluate what I wanted to take away from studying abroad and I ultimately switched Homestay to my first housing preference. Of course, I was a little hesitant opening myself up to living with an unfamiliar family in a different country, but once I received their introductory letter, I knew it was going to be a great experience. I stayed with a family of five (two parents, 15-year-old son, 10-year-old son, and an eight-year-old daughter) and had about a 25 minute commute to DIS. This was their first time hosting an American student with DIS, so it was a new experience for all of us. The great part about the family dynamic was that the kids were all at different points in their English education, so I was able to comfortably communicate with them, but also learn some things along the way. My host family and I got along very well, and I believe that choosing the Homestay housing option defined my study abroad experience in the best way. We heard you were able to get some sort of internship / shadowing opportunity. That’s awesome! How did that come about? My host mom works for Novo Nordisk, and when she heard that I was interested in Market Research and Consumer Insights, she contacted the department to see if I could come in for a few days to get a first-hand experience with them. I was able to go into Novo’s headquarters for two days in September to shadow two of their Customer Insights employees and see how a Danish workplace operates. It was a great experience and I was very fortunate to have been able to have this opportunity while in Copenhagen. What is your favorite part of living with a Homestay? 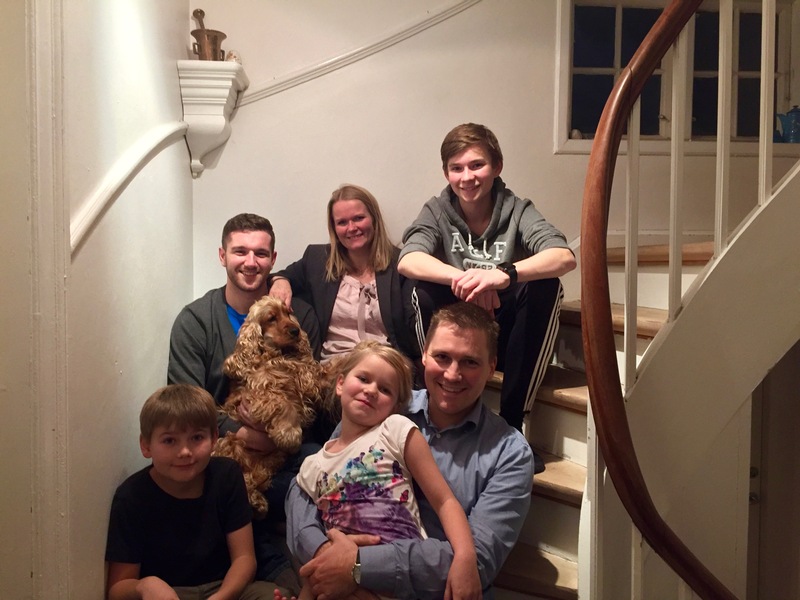 My favorite part about living in a Homestay was all of the new experiences I was able to have with my family, while also learning the Danish culture. For example, I got to eat all the traditional foods that Danes eat, like risengrød and leverpostej. These are things that I never would have tried on my own, but it was a very cool experience to have. I also really love the fact that I have a connection to five Danes for the rest of my life. Do you have any unique or fun examples of sharing cultures? If you could give advice to future students who are thinking of choosing a Homestay as their housing option, what would you say? Don’t be afraid of opening yourself up to this housing option. Like I said earlier, I was hesitant at first to choose a Homestay as my housing option, but it was a great decision in the end. The families who sign up for a host student are genuinely interested in hosting and getting to know you and they will do everything they can to make you feel comfortable and have a great experience during your time in Copenhagen.